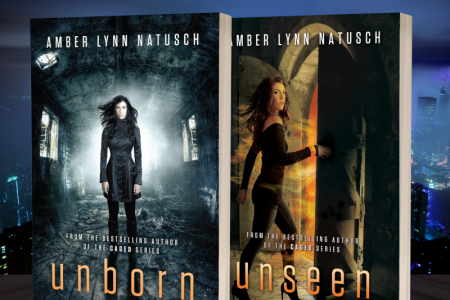 The Unborn Series is on Sale for $0.99 Each! Plus, an Unspoken Teaser! by PureTextualityPRon February 7, 2019 February 7, 2019 1 Comment on The Unborn Series is on Sale for $0.99 Each! Plus, an Unspoken Teaser! EVE OF ETERNAL NIGHT is live!!! by Amber Lynn Natuschupdated on December 31, 2018 February 1, 2018 Leave a Comment on EVE OF ETERNAL NIGHT is live!!! 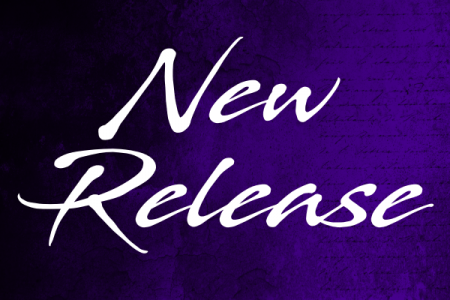 BEYOND THE SHADOWS IS LIVE! 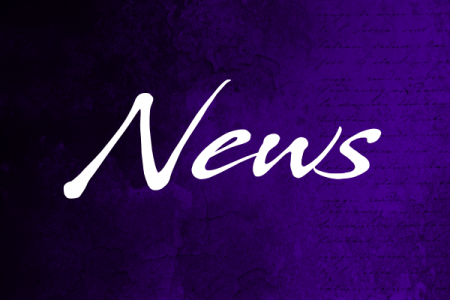 by Amber Lynn Natuschupdated on December 31, 2018 December 4, 2017 2 Comments on BEYOND THE SHADOWS IS LIVE! Undertow Blog Tour Kicks Off!!! by Amber Lynn Natuschupdated on December 31, 2018 November 4, 2013 3 Comments on Undertow Blog Tour Kicks Off!! !